The members of the Diversity Council are appointed by the president. The Council is charged with developing and leading strategic initiatives to achieve Upstate's goal to promote a more diverse and inclusive community. The diversity council will advise the president, provide oversight of, and promote collaboration among existing diversity-related efforts in addition to identifying areas in need of champions. 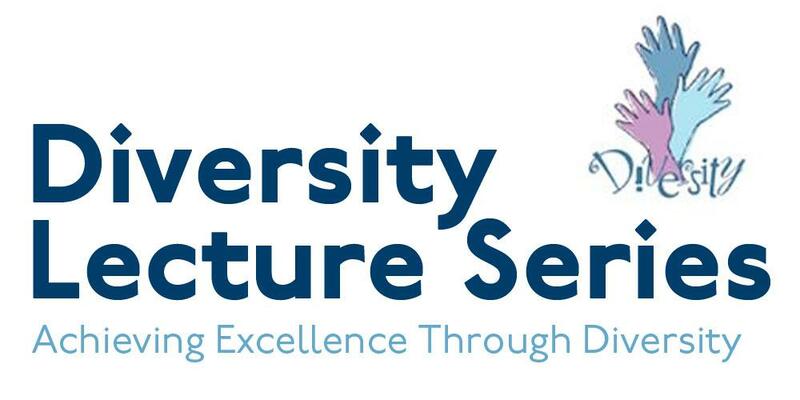 The Diversity Council holds a lecture series monthly. Topics and presenters vary. Last Modified: November 19, 2018. Contact Marketing & University Communications with questions about the content of this page.